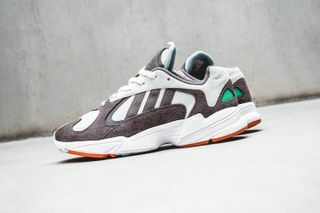 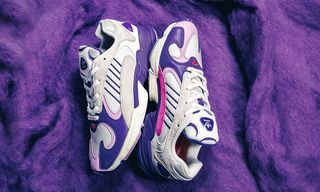 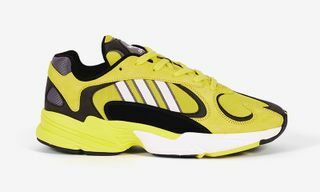 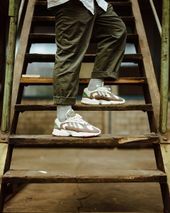 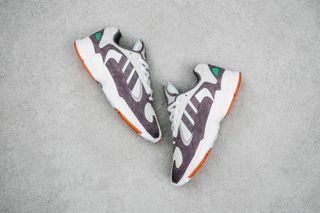 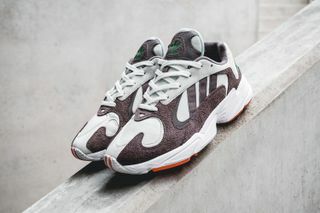 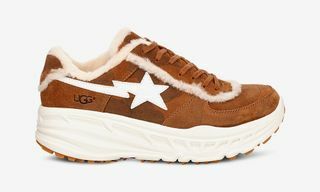 Key Features: The YUNG-1 highlights the upper of the Falcon Dorf, paired with a new sole unit, adhering to the chunky sneaker trend. 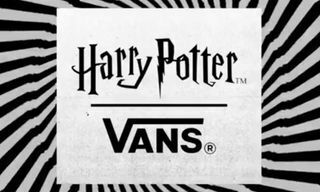 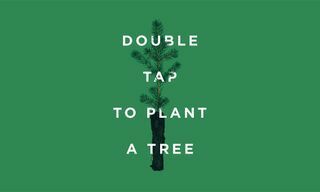 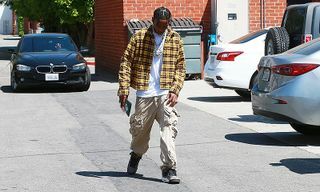 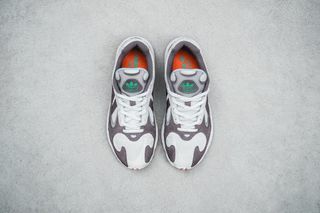 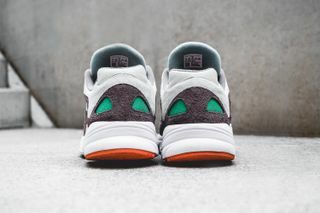 The color scheme remains relatively neutral with light grey and cream panels, plus a green branding hit on the tongue and heel, and hits of 3M. 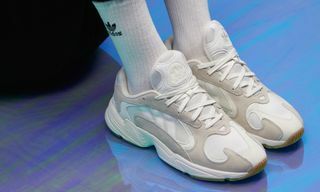 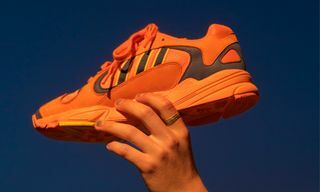 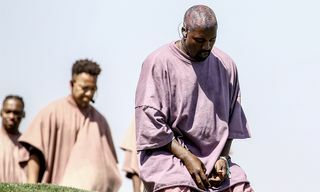 Editor’s Notes: Solebox General Manager Aljoscha Kondratiew was first spotted wearing the Solebox colorway of the YUNG-1 silhouette during Berlin fashion week in July, indicating that the retailer might be serving up a special make-up version very soon. 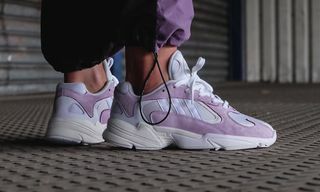 Now, just over a month later, Solebox has officially communicated the release information for the Solebox x adidas Originals YUNG-1. 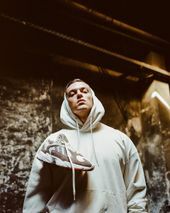 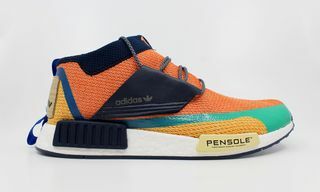 The sneaker will finally release on August 18 at all Solebox stores and online for a retail price of €130 (approximately $160). 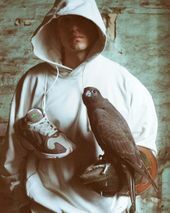 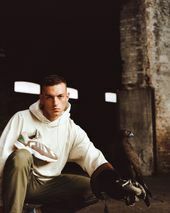 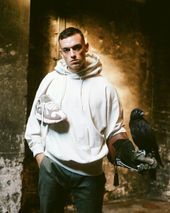 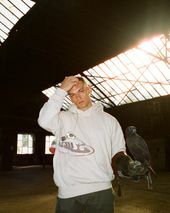 To commemorate the release, Solebox invited @agathapowa, @kanescans, @massimo.taylor, and @runnerwally to shoot the sneaker alongside an actual, living falcon. 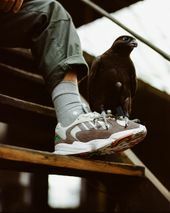 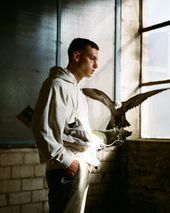 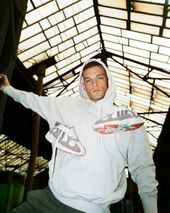 Shot in analogue, the lookbook stays true to the sneaker’s Falcon Dorf origins. 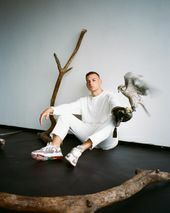 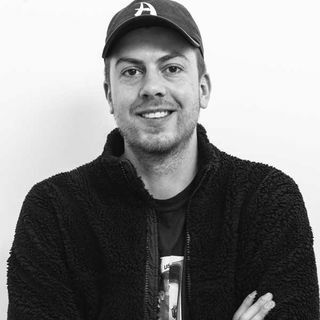 Below, adidas Originals’ Till Jagla explains the design inspiration behind both the Falcon Dorf and the YUNG-1. 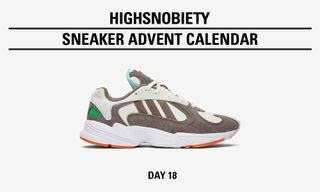 Flip through a selection of the images above and leave your thoughts on the sneaker in the comments.